Over his thirty five year career at Sandia and UNM, Dr. Brinker has made numerous pioneering contributions to processing, characterization, and understanding of porous and composite nanostructured materials. Moreover, using this body of materials synthesis approaches, Jeff developed new classes of nanoparticle-based therapeutics for treatment of cancer and rare and infectious diseases. 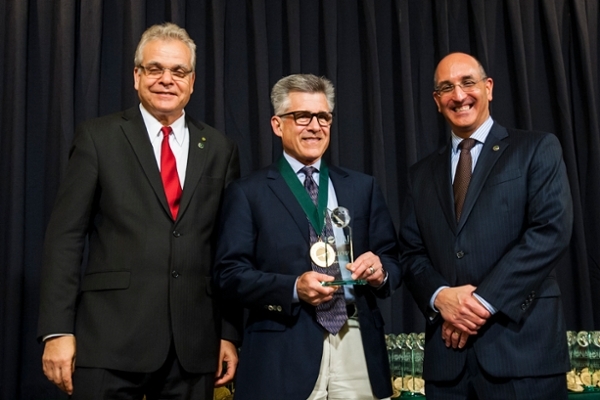 Furthermore he was one of the first to recognize and champion the need for multidisciplinary materials research, actively engaging chemists in materials science. Please see C.J. Brinker Bio. Ashley, C.E., Carnes, E.C., Phillips, G.K., Padilla, D., Durfee, P.N., Brown, P.A., Hanna, T.N., Liu, J., Phillips, B., Carter, M.B. and Carroll, N.J., 2011. The targeted delivery of multicomponent cargos to cancer cells by nanoporous particle-supported lipid bilayers. Nature materials 10, no. 5 (2011): 389. Wei Zhu, Jimin Guo, Yi Ju, Rita E Serda, Jonas G Croissant, Jin Shang, Eric Coker, Jacob Ongudi Agola, Qi‐Zhi Zhong, Yuan Ping, Frank Caruso, C Jeffrey Brinker. 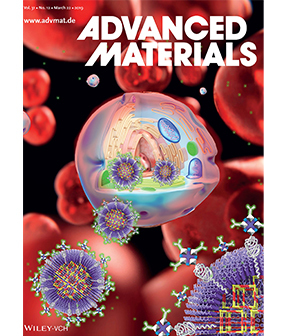 "Modular Metal–Organic Polyhedra Superassembly: From Molecular‐Level Design to Targeted Drug Delivery. Advanced Materials",. 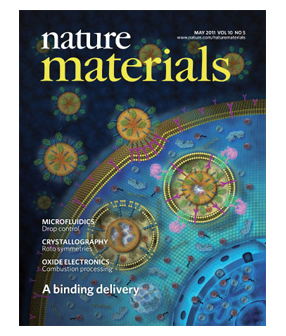 Advanced Materials 2019,, p.1806774. 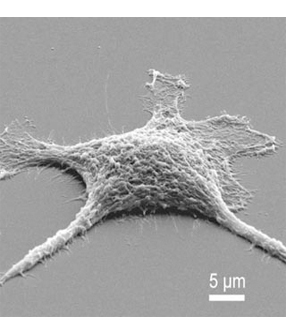 Near-perfect replicas of mammalian cells that can perform many of the same functions despite the fact that they're not actually alive. 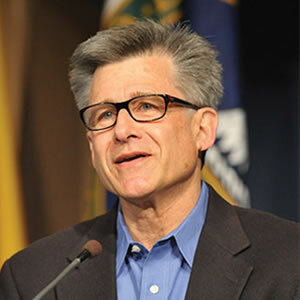 "This is an extremely prestigious honor, which recognizes the groundbreaking scientific work that Jeff has for many years been involved with at both UNM and through his joint appointment with Sandia National Laboratories," said Christos Christodoulou, Jim and Ellen King Dean of Engineering and Computing. 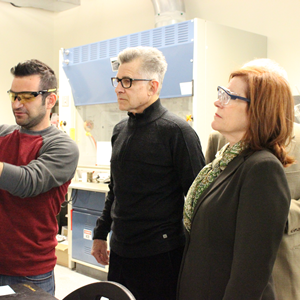 The University of New Mexico’s president, Garnett Stokes, visited the School of Engineering on Friday afternoon (April 13), meeting with School leadership and touring several labs. UNM Distinguished Professors Steven R. J. Brueck and C. Jeffrey Brinker are among a cohort of 168 inventors from around the world who were chosen as 2015 National Academy of Inventors (NAI) Fellows.